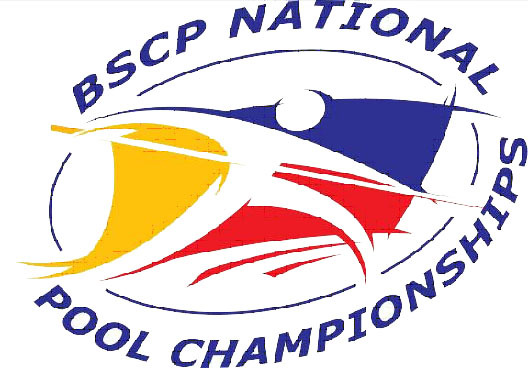 This is the live streaming of the BSCP (Billiards and Snooker Championship Philippines) National Pool Championship. Some of the top Filipino Billiards players will join the said tournament. The games will start at around 12:25 p.m..